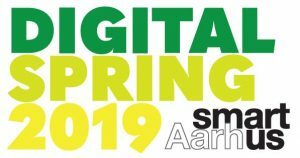 Aarhus University Digital Innovation Festival is one of three major digital events taking place in Aarhus in the first half of 2019. 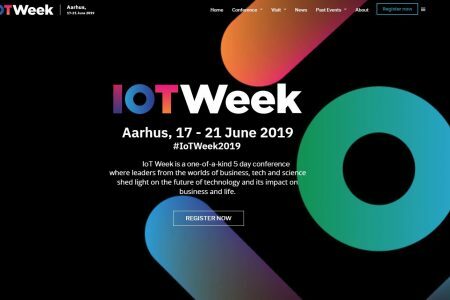 Event hosted by Aarhus University with the focus of brining research, industry and students together to showcase and celebrate digital innovation and research. Internet Week Denmark (IWDK) is Denmark’s leading digital festival. 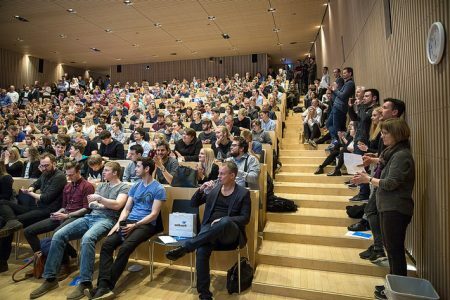 In 2018 the five days festival hosted 109 events in 32 different locations in and around Aarhus with 225 talented and inspiring speakers sharing their ideas and knowledge.